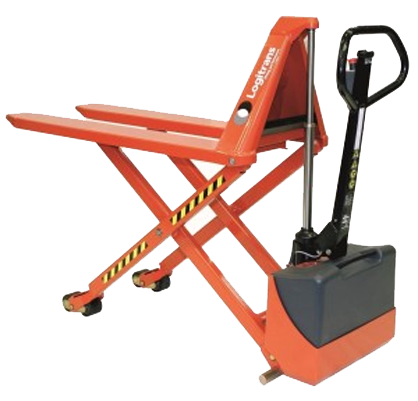 MAVERick Pallet Positioners are the modern and ergonomic way to manually load and unload pallets. These machines bring the level and location closer to the person doing the work and ultimately reduces worker fatigue. Not to mention, it removes any risk of damage to valuable goods, improves safety and completely eliminates any situation where back injuries may occur. Worker’s will not have to strain themselves to reach the products and reduce the risk of high work cover premiums. 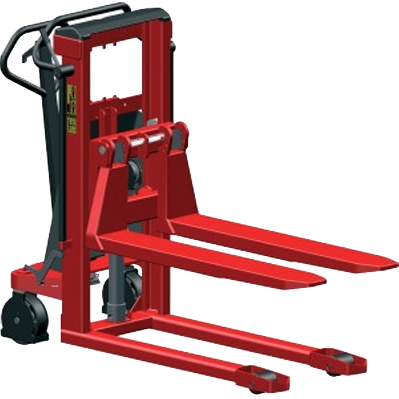 Pallet Positioners are the perfect addition to any loading/unloading process where pallets are used. They are best suited to manufacturing, processing and distribution jobs. 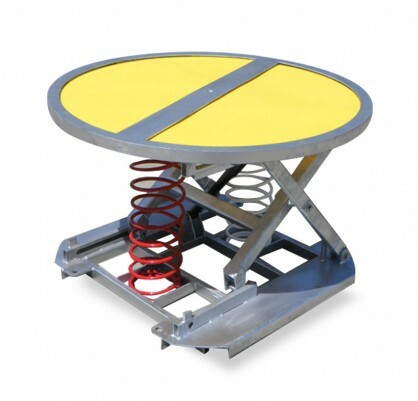 The machines can be supplied with springs or Pneumatics depending on your application which have been designed to automatically raise or lower pallets. 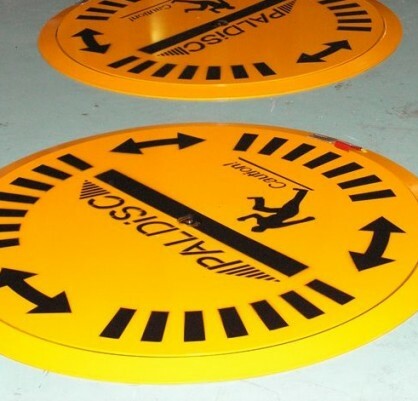 Featuring a rotating ring, walking and stretching is completely minimised. When a load changes, the unit will automatically respond by raising or lowering, keeping the top of the load the optimum height. 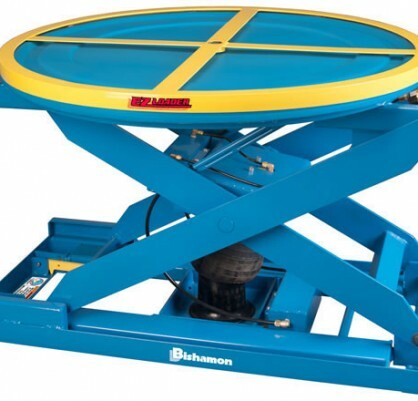 The range also includes other turntables that can assist in a wide range of applications.